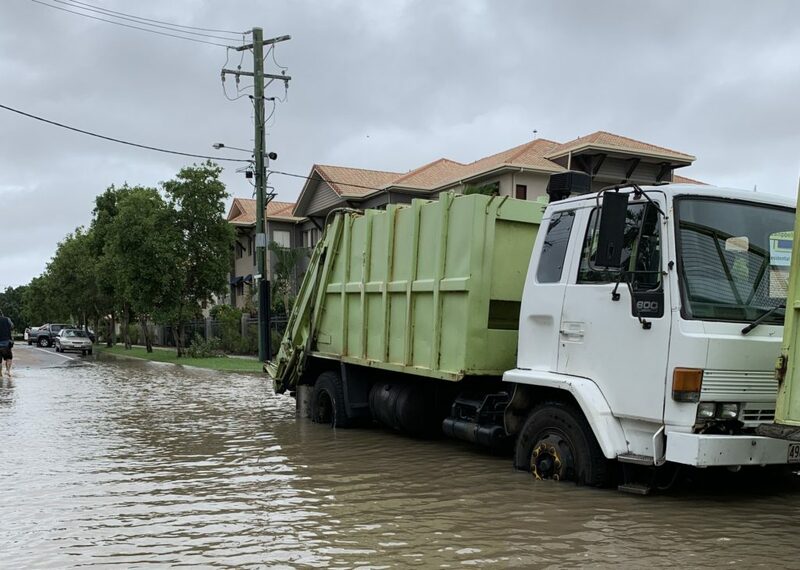 Ray White Queensland CEO Tony Warland has congratulated multiple Ray White agencies around the North Queensland region for their work in the wake of the recent Townsville floods. Mr Warland said he was incredibly proud of the work put in by business owners, agents and property managers alike, and praised the resilience of the Townsville people. 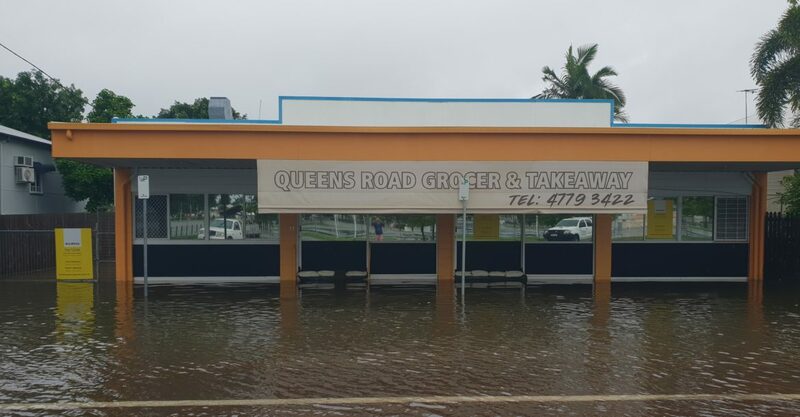 “People in and around Townsville have been challenged in so many different ways since the floods and countless people have had their lives turned upside down from the damage,” Mr Warland said. “But what we have seen, and not for the first time, is the incredible resilience and spirit shown by the locals as they look to overcome this horrible weather event. Ray White Townsville business owner Julie Munro and principal Errol Munro said the key throughout was regular communication with landlords and tenants, and being clear they were a support system day and night. 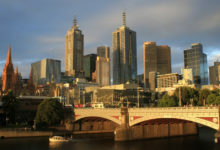 “We made sure all of our clients were personally contacted within 48 hours of a natural disaster being declared, to provide reassurance in the first instance,” Ms Munro said. 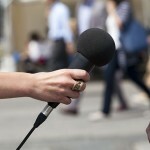 According to Mr Munro, safety and getting affected people into new homes were their main priorities. “What we found was a simple question [asking] how a person was rather than how their homes were made them feel assured that we were there to help,” Mr Munro said. “The Townsville community has been fantastic throughout. They truly are unshakable and it’s been a real pleasure working with local tradies to ensure affected areas are back to 100 per cent as soon as possible. 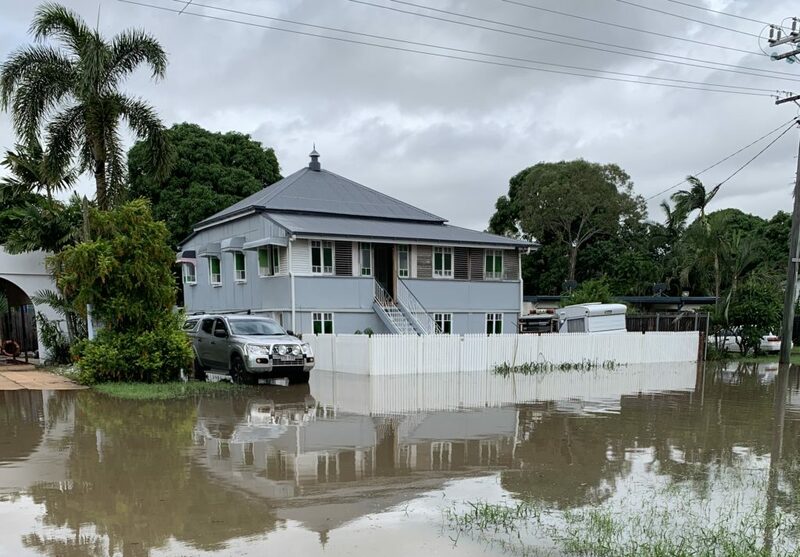 “We’ve managed to re-home more than 20 households since the flooding and we’d like to say thanks to the corporate team in Brisbane for their support and advice throughout,” he said. Ray White Geaney Property Group director Ella Geaney said the actions of one particular team member typified the spirit throughout the Townsville community. 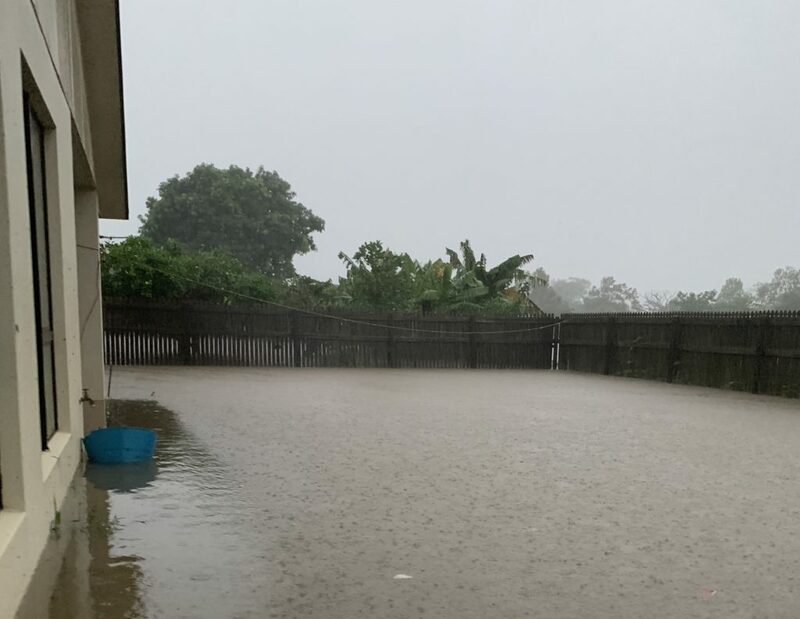 “One of my property managers, Renee Stevens, had her unit completely flooded and she essentially lost everything she had because of the inundation of water,” Ms Geaney said. “But instead of taking the time to sort out her damage, she spent the week after helping everyone else in the same complex who had been affected, ensuring tenants and the landlord were safe. “We had 33 properties inundated and 189 flood-damaged, but with the help of stars like Connie Mackey, our department manager who coordinated our team, all of our clients were contacted and we were able to have all of our clients re-homed within 14 days. Julie Mahoney, principal of Ray White Julie Mahoney, said the road to her home was totally cut off so she took the decision for her family to move into the office to ensure safety and the highest level of productivity. “We knew our home would be without power, so my husband Paul and I decided the best thing to do was to head to the office with our two children and family dog,” Ms Mahoney said. Paul Mahoney, property manager of Ray White Julie Mahoney, said while it was tough living in the office for four nights, it meant the best service was given to clients. “We had plenty of listings and rentals we had to check on and, in particular, there was a lady whose house was for sale but she was on holiday, so we went around and sand-bagged her property to ensure it was protected,” Mr Mahoney said. 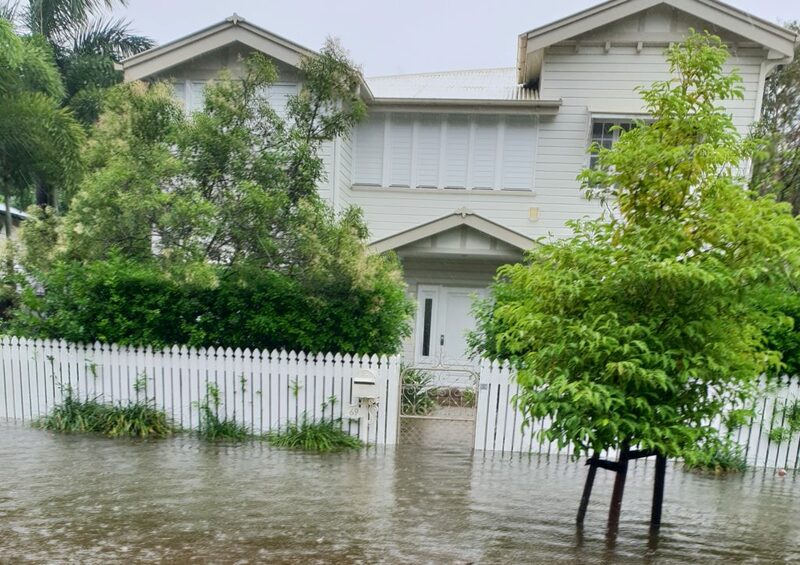 Ray White Ingham principal Marie Hubert said that because the area has had regular floods in the past the team were well prepared. “We’ve had a weather event disaster plan in place for many years and that’s also in the form of written documentation, so anyone in the office can follow the plan,” Ms Hubert said. “We get good warning from the local council and that allows us to get information and contact details out to tenants who live in low-set areas. 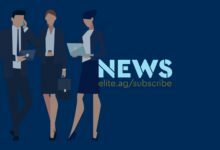 Ray White Townsville Riverside property management principal Melissa Read and principal Brad Read said all tenants and landlords had been contacted within 48 hours. 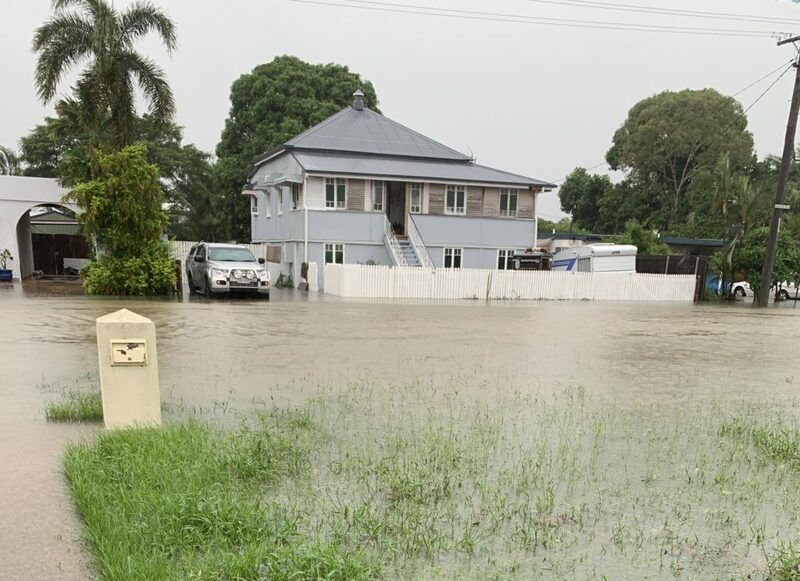 “We had 15 homes with water through them so we produced a priority list for replacement properties and the vast majority were re-homed in a short space of time,” Ms Read said. “We had many discussions with landlords and owners, and the wonderful people of Townsville agreed to put sale homes up for rent for six months, so we could re-home people quicker,” Mr Read said. Ray White Douglas selling principal Nicole Plozza said everyone pulled together really well and they were able to find properties for both Ray White clients and clients of other agencies. “We knew a lot of people needed to be re-homed, so we went on a big push to find as many vacant properties as we could,” Ms Plozza said. 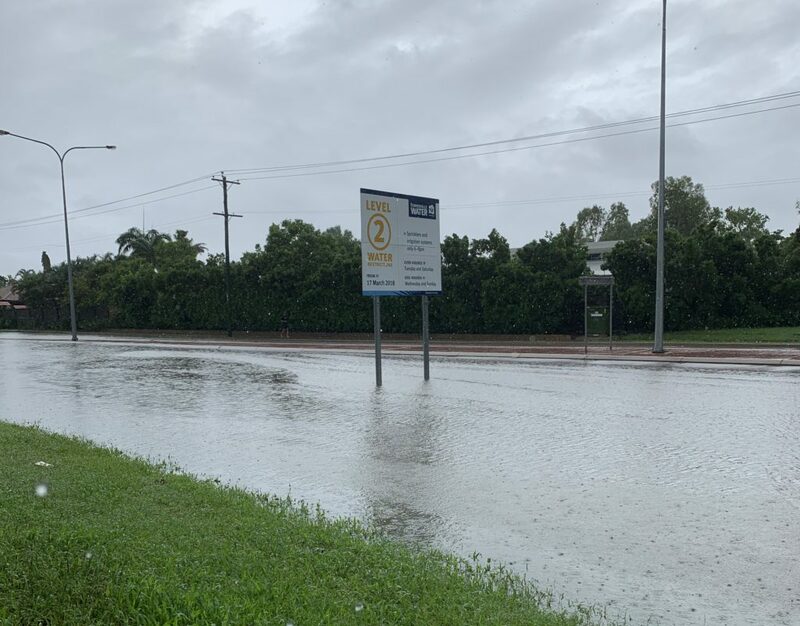 Ray White Kirwan principal Nicky Faulks said because not all of Townsville was affected by the floods, she was particularly proud of the whole community for pulling together. 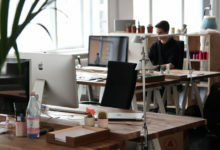 “Our key was safety and re-homing people as quickly as possible. 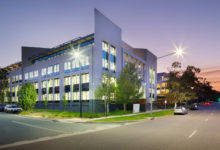 Being a cloud-based business, our property managers were able to continue working off-site, even when it wasn’t possible to physically be in the office,” Ms Faulks said. “We worked tirelessly with our clients and the clients of other agencies to source accommodation quickly; we just wanted people to have roofs over their heads. “One of our wonderful property managers, Linda Thygesen, deserves praise in particular. 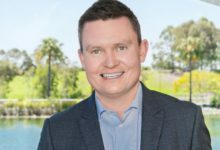 Ray White Burdekin principal Matthew Strano said his region was largely unaffected, with most homes already off the ground. “There were a couple of homes that were affected but they were already well prepared with sandbags and an after-plan,” Mr Strano said.